I started Dorkosphere a short 3 months ago with expectations that it would just be something to have fun with, and that probably no one would read it. 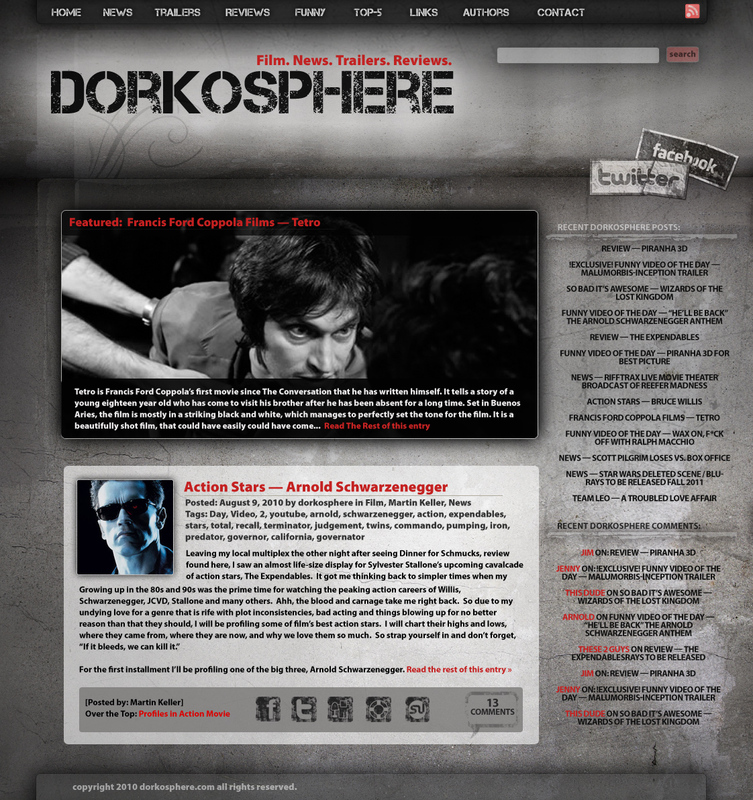 Well 12 weeks later Dorkosphere is now operated by a 10-person team and has over 1,500 subscribers on Twitter alone. 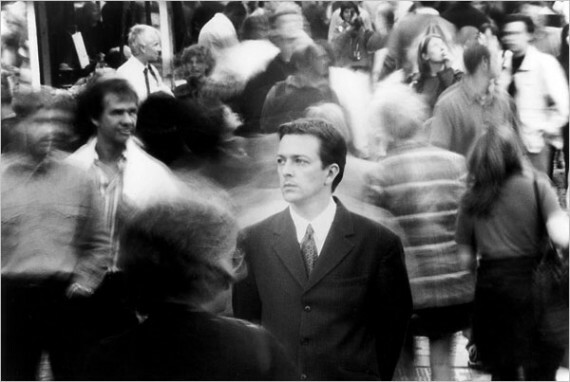 I realize that we are still one of the little guys as far as movie blogs go. But for 3 months in, I’m more than pleased with the progress. I think what separates us from most big corporate movie blogs is that they have connections with major studios, which is great, but to keep them they can’t say what they really want to a lot of times. They have to cover the latest Jennifer Aniston movie like it’s something they’re looking forward to. Here we can talk about an interesting little Criterion Collection flick we saw the other day instead. As editor, I’ve set only one rule here, write about stuff you’re actually interested in and say what you actually think. We also do this because we enjoy it, not because we’re trying to make a couple bucks off it (notice the lack of ads everywhere). However, I also want to present our posts in the best format possible. Up until now we have been limited to a free WordPress theme that isn’t completely adaptable to our needs. So to solve that problem we are moving to a private server and we have hired professional web developer JTK to give us a more custom professional look, while not completely departing from our roots. Here is a preview of what the site will look like in the coming weeks! Thanks to everyone who has followed us so far!